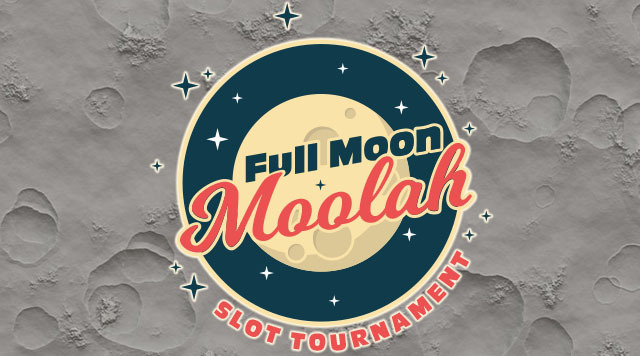 A full moon is rising, and the winnings are going wild at IP with your share of $25,000 Slot Dollars! Earn 10 Tier Credits each day to play in the Slot Tournament. All Slot Dollars will be automatically loaded to guest's account and must be redeemed and played within 7 days. See B Connected for complete rules and details. Management reserves all rights.